Simulating protein folding on the millisecond timescale has been a major challenge for many years. In a recent paper, Folding@home researchers Vincent Voelz, Greg Bowman, Kyle Beauchamp, and Vijay Pande have broken this barrier. This is a movie of one of the trajectories that folded (i.e. started unfolded and ended up in the folded state). From simulations like these, we have found some new surprises in how proteins fold. Please see the paper for more details. 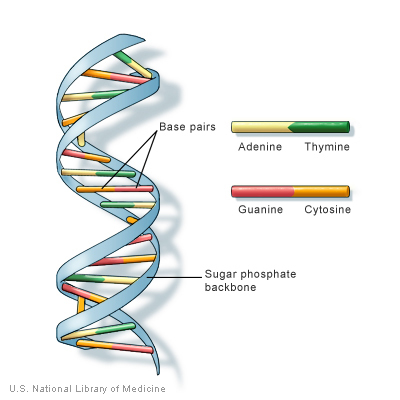 Why is the number of DNA bases 4? Can Answers to Evolution Be Found in Slime? "If you want to find life forms that truly seem otherworldly, your local forest is a much better place than your local cineplex. It is home to creatures that are immensely old, fundamentally bizarre and capable of startlingly sophisticated behavior. 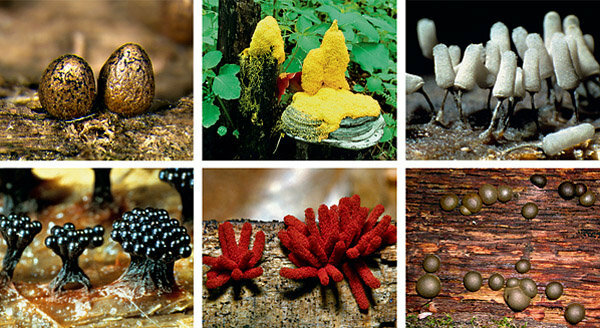 They are the slime molds." Full article @ NY Times.